Today was the first day that it felt like Spring, so I decided to work on some colorful Spring crafts for the house. We picked up some flower’s while we were out running some errands today, so what better way to display them than some colorful spring vases. This tutorial is easy enough that my toddler was able to do the painting himself. 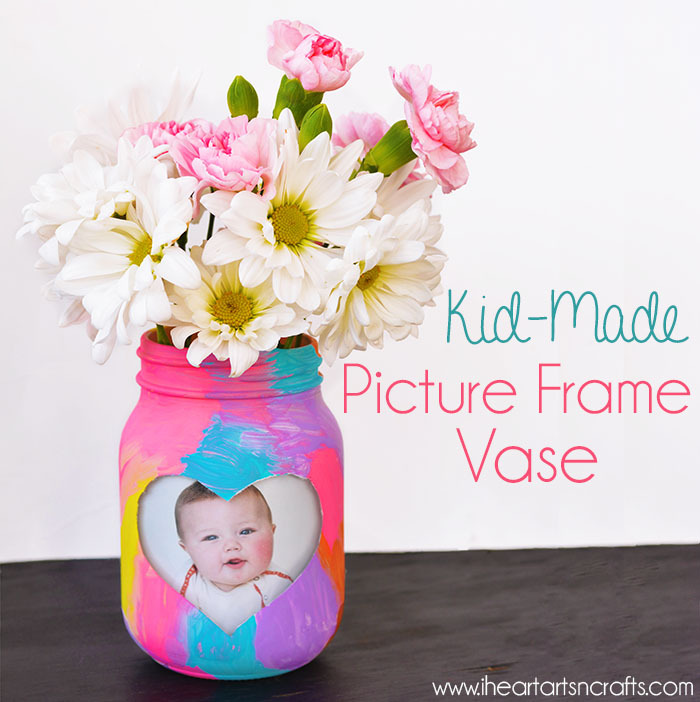 Add in a family photo and this would make the perfect Mother’s Day gift too! First you’ll want to design what shape you’d like the frame to be. 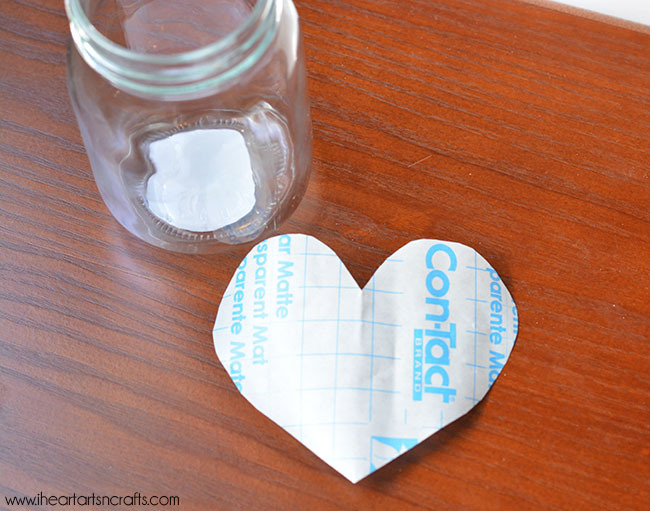 We went with a heart and cut out the shape on our contact paper. 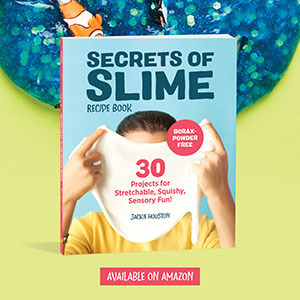 Next apply it to a clean surface on your mason jar. Next take your primer and spray the jar. Once the primer is dried the kids can paint! We picked some pretty spring colors for our vase. When the kids are finished painting peel off the contact paper so that it doesn’t dry with the paint. Let the acrylic paint dry for a few hours. Then if you’d like a glossy finish you can spray it with clear gloss spray paint. 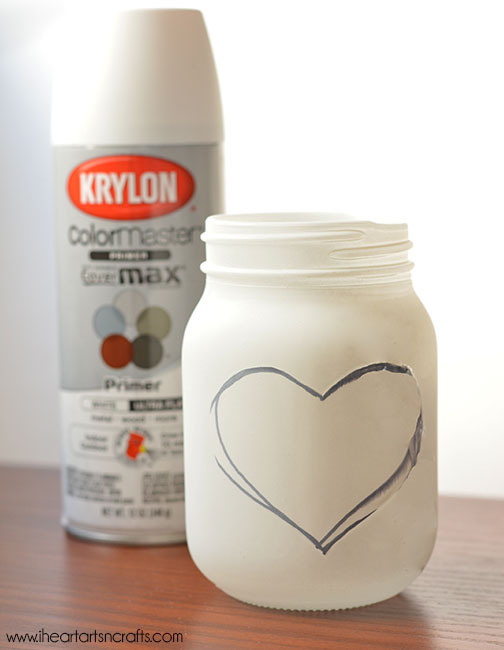 And then trim your photo and tape it to the inside of your mason jar. 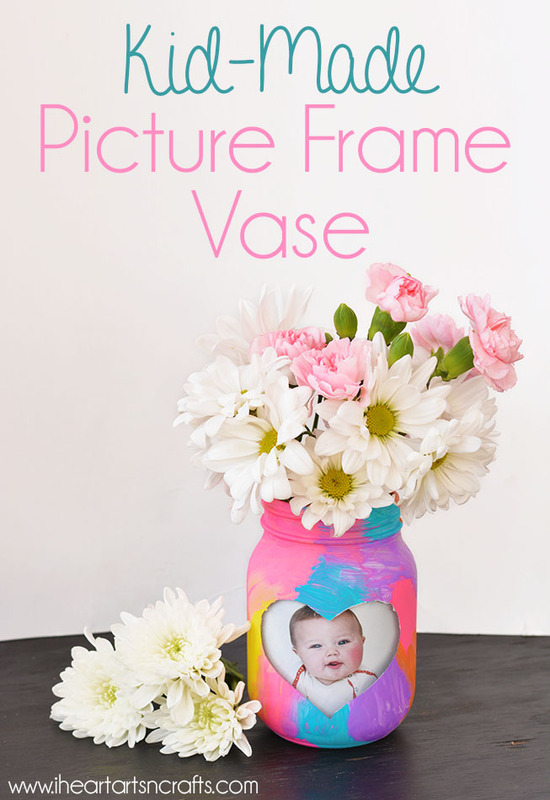 Finally for the flowers you’ll place a cup inside the mason jar so that water doesn’t ruin your photo. 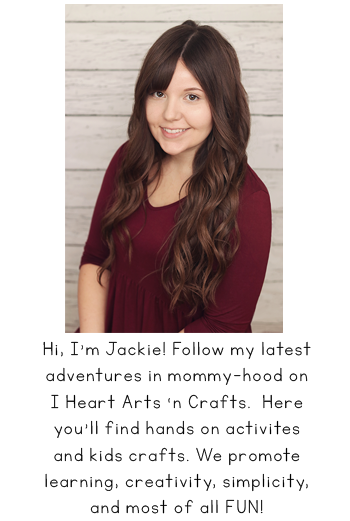 We used a plastic cup for the inside so that we could switch it out whenever we wanted to, and using tape for the photo made it easy to switch the photo whenever needed. Where did you get the jars from? What type of primer did you use? What’s the name of it? 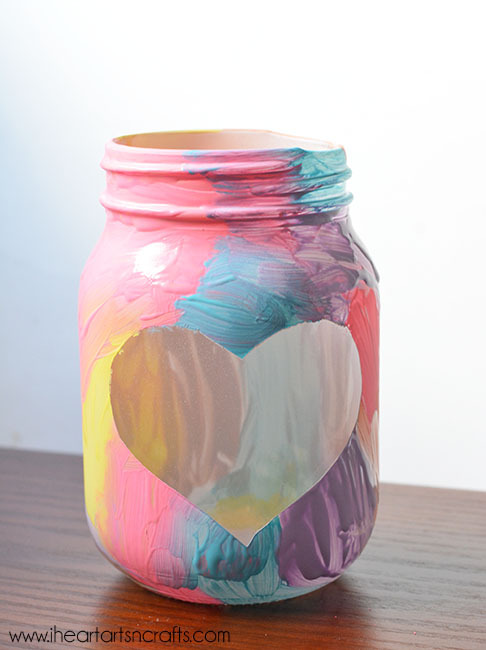 Could you just paint the jar and modge podge the picture to the outside?